When it comes to running your business, having a reliable supplier is key. Jasper Meats has been supplying restaurants and other venues with quality meat products for over 60 years. Jasper Meats has trucks that deliver all over the Chicago Land area, and ships there quality products even further to serve their customer’s needs. 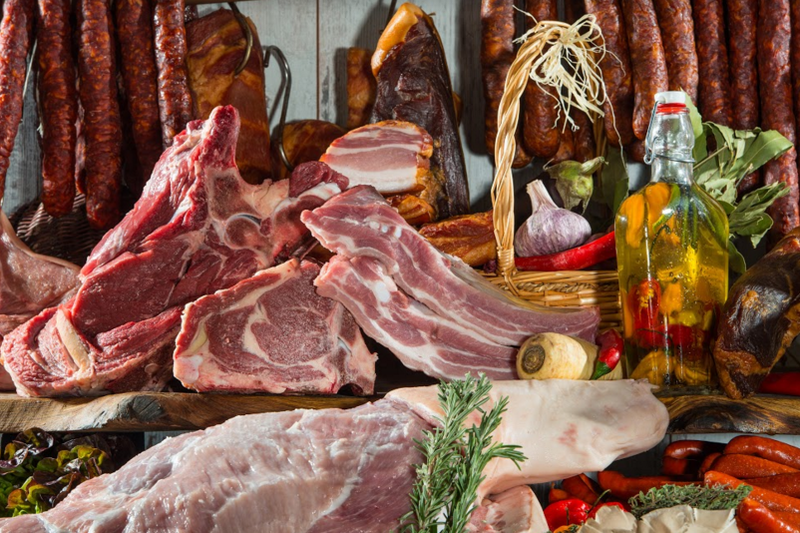 Quality Products – Jasper Meats strives for quality in the cuts of meats that they provide. Quality Service – Customers are important, and when supplying quality meat, service is as important as the product. Fair Price – The saying goes, you get what you pay for, and Jasper Meats delivers, giving Quality at a good price. Professionalism – Part of Quality meat is high standards, which goes into everything. From production to distribution, to service. High Standards in business means you get the best. Jasper Meats is a USDA certified pork processor, providing Grade A meats to their customers. Being a pork processing facility, that means that when you order Jasper Meat pork products, you will be getting farm fresh! In addition to fresh products cuts of loin, ribs, chops, and others. Jasper Meats can also provide you with custom cuts of pork (on a case by case basis). In addition to the traditional cuts of meats offered by Jasper Meats. 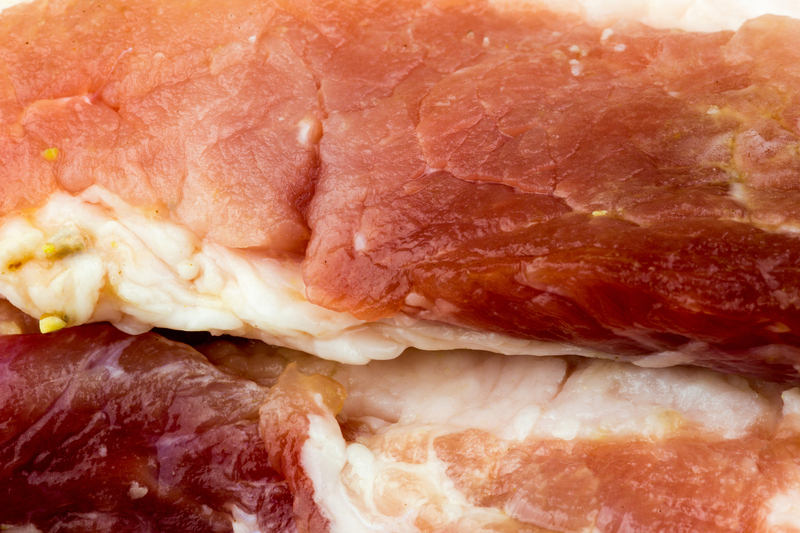 Rubs, marinades, and other seasoning methods are used on pork and poultry products before being packaged and sent off to customers for resale or preparation. These products are made daily and ready for shipping. Call today and find out what value added products are available.